The VISION Group completed the expansion of the substation Rio Grande 2, on the south coast of the RS. 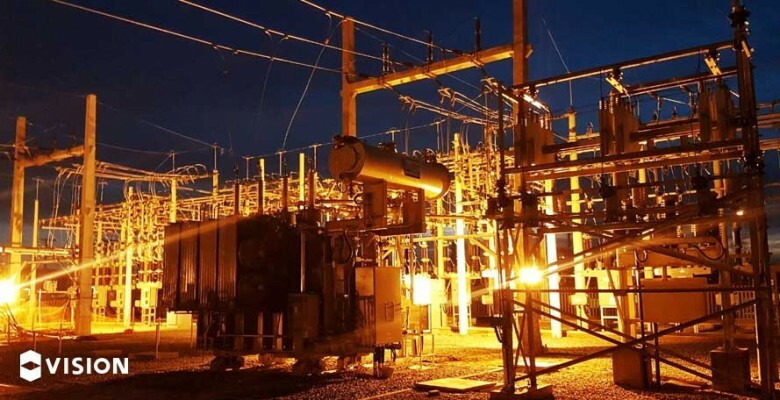 The work, carried out in an exclusive contract with VISION and with an approximate value of R$ 15 million, included the replacement of an existing transformer and the installation of a second 25 MVA transformer, doubling the installed capacity. Improvements to this substation included building new outputs for medium voltage networks, expanding the energy distribution infrastructure to customers in various regions and neighborhoods of the city. In addition, the project is conceived with total digitalization of the unit, an action that allows remote monitoring and control of all substation equipment through the System Operation Center.